How is it a new month already? On one hand, January seemed like it lasted about 84 days. But on the other hand, I can’t believe it’s February already! January… Our theme of the month was “back to basics” and our color of the month was Pantone’s living coral. Did you enjoy the back to basics focus? I know I sure did! Well, more aptly put, I needed that focus. I caught up on so many things, checked so many things off my list, and so on and so forth. I’m feeling better prepared and equipped to make 2019 the best year yet! 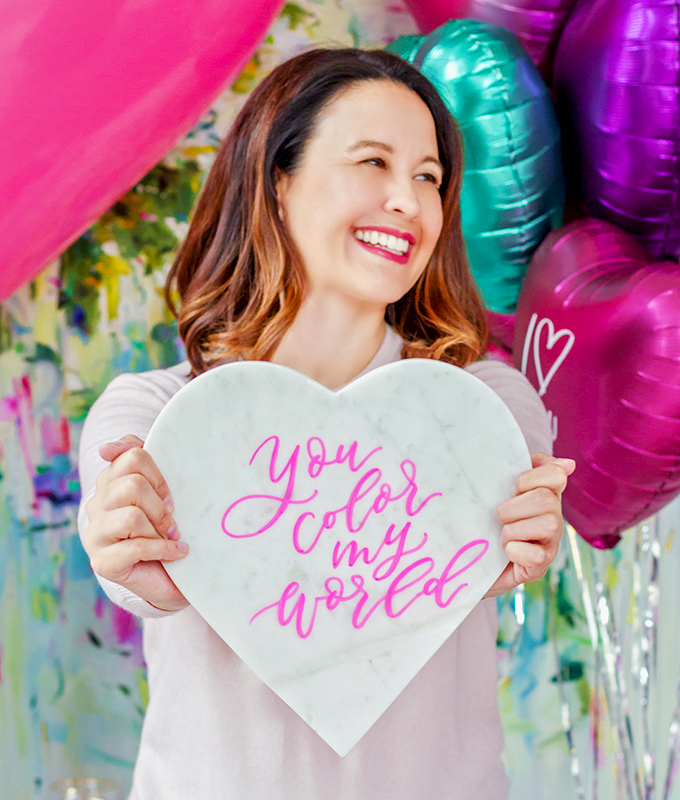 The Truth about 2018 and How I’m Entering 2019 – thank you all so very much for your love and support on this post. It means the world that you all accept and embrace me, even during life’s less than perfect times. We are all in this together! The Dreamiest Mid-Century Modern Inspired Nursery – thanks for allowing me to reminisce on my daughter’s first nursery. This was such a special place into which I poured my heart. How to Save an Extra $2,000 a Year – I’m so glad you all enjoyed this article in our new financial series with financial planning expert Byron Ellis. 5 Tips to Achieve Financial Success this Year – Another great entry from the financial series mentioned above. Speaking of – what other financial topics would you like to see addressed here? How to Wear Living Coral – everything you need to know about how to wear Pantone’s color of the year all year long! Olivia Rubin Rainbow Sequin Dress – I’m so glad y’all were as excited about this London-based designer as I am! Stay tuned for more colorful goodness from her! 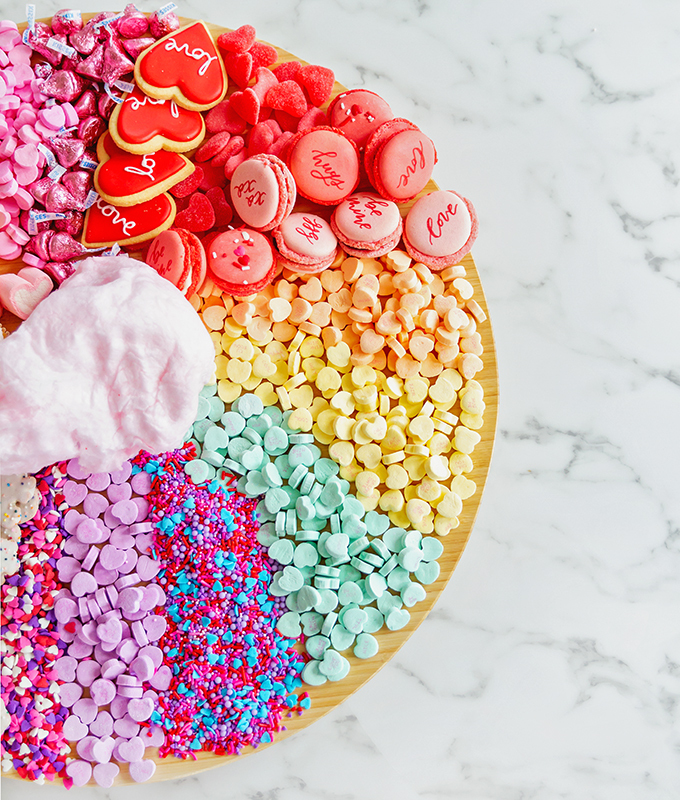 You loved our Valentine’s Day ideas! 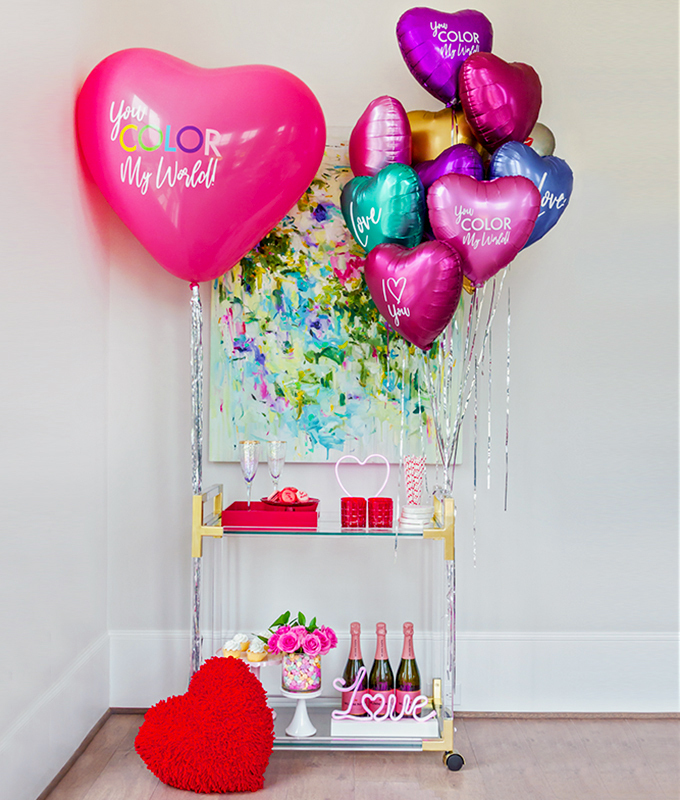 Be sure to check out our Valentine’s Day bar cart and the most lovely and easy Valentine’s dessert bar. From last month’s back to basics we are pivoting to propel ourselves forward powerfully! Get excited with me, friends! This month is all about living boldly! Our word for February is bold. And I can’t wait for us together to delve into the notion of living boldly in all areas of life! From professionally to personally to sartorially — we are going to live without reservations! In fact, we are even going to have a quote of the month. Though this quote doesn’t actually have the word “bold” in it, it nevertheless encapsulates the idea of living boldly so well. It’s one of my all-time favorite quotes in fact. Let’s cast aside all fears and doubts and insecurities as we embrace the idea of living bold powerful lives that make an impact. Won’t you join me in this endeavor? 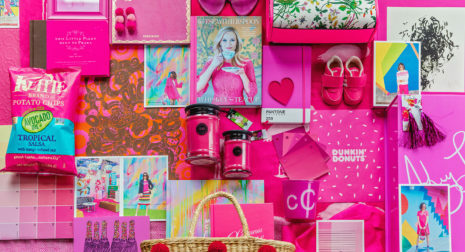 As for our color of the month, it’s a bold pick as well… Though pink isn’t the most novel color selection for February, we of course picked the boldest version of the hue. This month, our color of the month is hot pink! 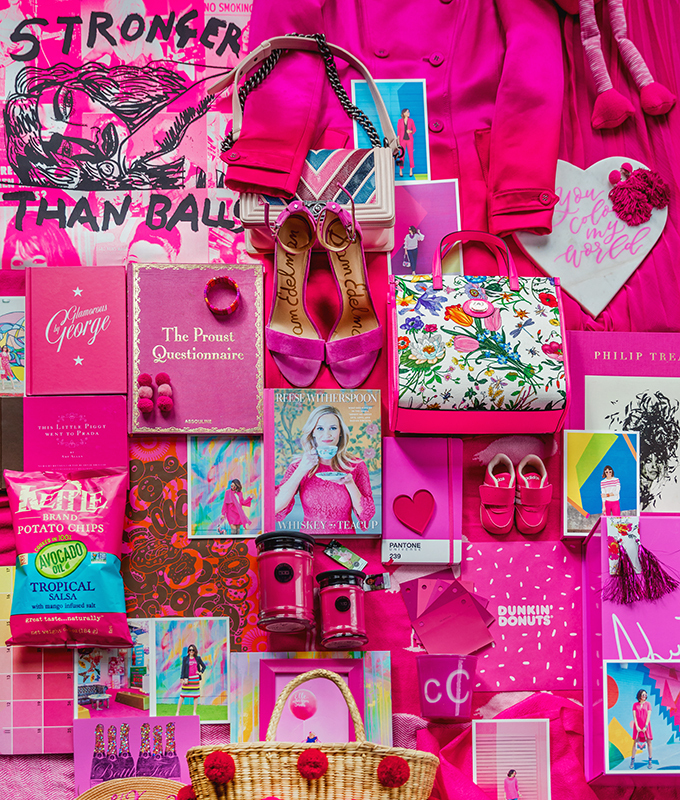 But now, we are ready go bolder with our pink… Bring on the hot pink! This shade demands attention. You can’t be a shrinking violet while wearing this hue! Are you as excited as we are for this month? Stay tuned for some boldness! Finally, we wish you a happy Monday and a great week. See you back here tomorrow. Oh good! I’m so glad you’re excited about it, Cayla! Thank you. A white blazer offers the ultimate in versatility. Here are 6 reasons you should own one.